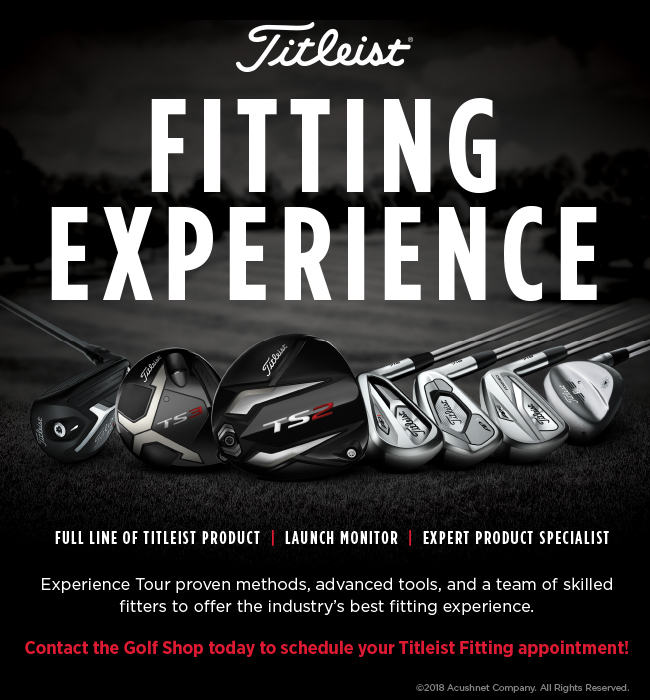 On Thursday the 4th of April from 10am – 2pm, Keperra will be hosting Allen Hill from Titleist. Allen will have the latest TS 2 & TS 3 Drivers and Fairways for Members to try as well as the full range of 818 hybrids, 718 irons and Vokey Wedge options. So come along and test your current equipment on Trackman and see the benefits Titleist can add to your game. Bookings can be made via the Golf Shop on 3355 7744 option 1 or through the online booking system on the clubs website. 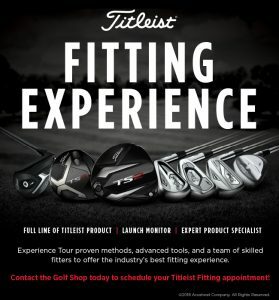 On Tuesday the 30th of October from 1pm,Keperra will be hosting Alan Hill from Titleist. Alan will have the latest TS 2 & TS 3 Drivers and Fairways for Members to try. So come along and test your current Driver and Fairway on Trackman and see the benefits Titleist can add to your game. © 2013 Keperra Golf Club. All rights reserved.